The Women’s Health Network (WHN) committee was formed when the non-profit Women’s Health Network of the Texas Medical Center merged with the GHWCC. The WHN provides a regional network for health professionals interested in advancing women’s health through collaborations in education, research, and advocacy. These professionals include healthcare executives, providers, researchers, educators, administrators, and community leaders who are dedicated in improving the health of women and girls in Texas. 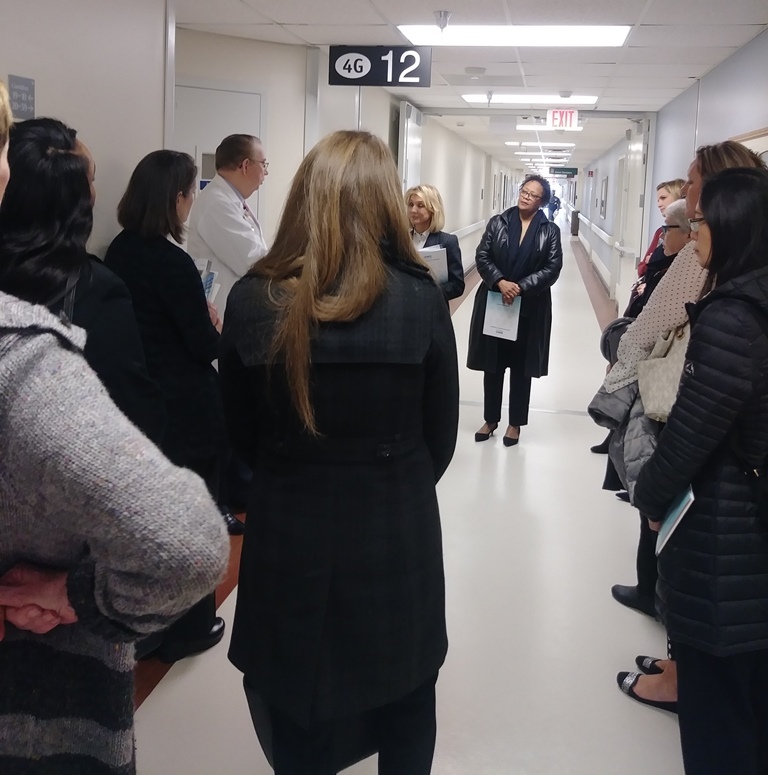 The tour was conducted on January 30, 2018 at Ben Taub Hospital. ©2015 HCHDFoundation.org | All Rights Reserved.